Insurance companies and financial services organizations are evolving. Your customers and agents challenge you with constantly changing service demands and expect instant access to their accounts from their phones, tablets, etc. Digital transformation is reaching out to the insurance industry as well and is becoming a must for those insurers and brokers who want to stay in the business at all. Over the last decade the behavior and expectations of the customers have changed drastically, and the companies currently operating in the industry need to find innovative channels for attracting and retaining customers. 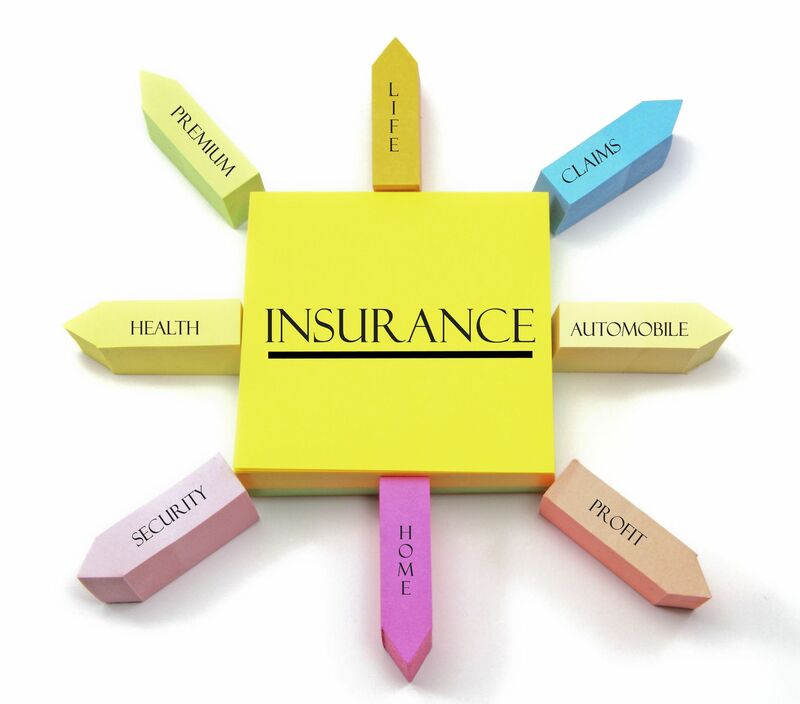 The lack of integration between the systems used by insurers and brokers increases the operational costs. At the same time, they still need to maintain a seamless flow of business processes and keep a clear insight of customers, households and their changing needs. Transforming the business processes via a software solution then may be just what insurer’s need. The right software enables them to switch focus from policies to customers, lower the costs and allows agents, brokers, and employees to improve the overall customer experience. Insurance carriers and other financial services providers currently looking for the solutions to modernize business processes, rapidly launch new products, build multiple distribution channels. WondersMind engage insurance providers to control all of their policies and enabling customer relation effectively. WondersMind Financials modules are Accounts Receivable, Accounts Payable, General Ledger, Multicurrency, Fixed Asset, and Consolidated Accounts. Online Procurement facilitates you Supplier Registration, Evaluation, Material Requisition, RFQ, Purchase Order Processing, Material Receipt Note and Invoicing. Seamlessly integrated with WondersMindCRM with Quotation, Sales Order Processing, Sales Delivery Note Generation and Invoicing. Multiple Budget preparation by segment, budget control, Revising Budget and comparison with Actual. Control your cost with every action in your company operation to be a successful company. Material In and Out Tracking, Warehouse bin tracking, Material Transfer, Receipt and Issue. Integrated with Mobile for inventory tracking. WondersMind HRMS has variety of module to track employee details, time sheet management, Leave management, Separation process. WondersMind Analytics Suite - Insurance is a comprehensive BI suite that supports analysis across different phases of insurance operations -- right from the identification of prospects until maturity of the policy or settling of claims. It can help you improve the performance of your key business levers like channel productivity, customer retention and claims management. With WondersMind Analytics, you can be assured that your decisions are based on accurate and validated data. The Agent Management module of WondersMind Analytics Suite helps you compare new businesses achieved as across geographies, channels and products. This helps you to achieve the planned profitability as you will be able to identify and analyze trends across channels, leading to mid-year corrective measures. This module provides analytical reports to help you assess interalia the operational efficiency of the policy issuance primarily. A ‘Cause analysis’ can help in understanding the delay in processing across channels, geographies and product lines and help in quick follow up and , leading to least proposal withdrawals. Claims module helps in constant tracking and reporting on registered claims and their progress in terms of settlement, thus avoiding unnecessary delays in claim payment and leading to higher customer satisfaction and compliances. The Customer Management module supports detailed analysis of product wise customer demographics and throws light on the customer segment across product lines.